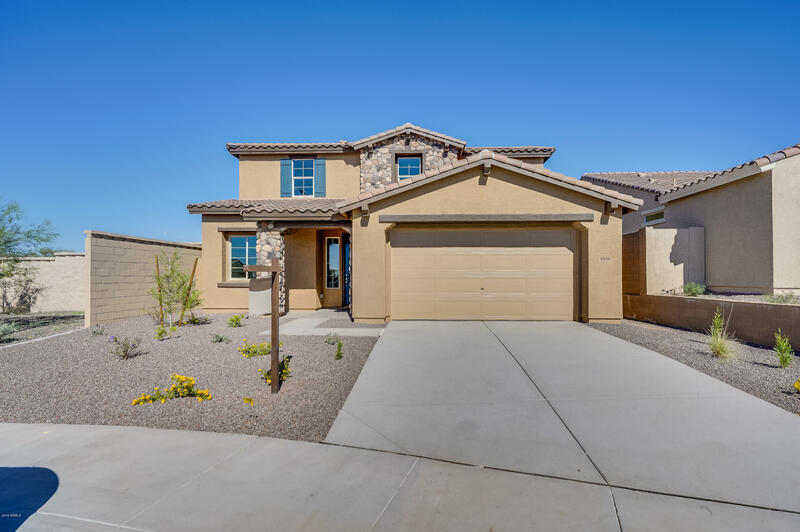 All TIERRA DEL RIO PARCEL 1 homes currently listed for sale in Peoria as of 04/20/2019 are shown below. You can change the search criteria at any time by pressing the 'Change Search' button below. 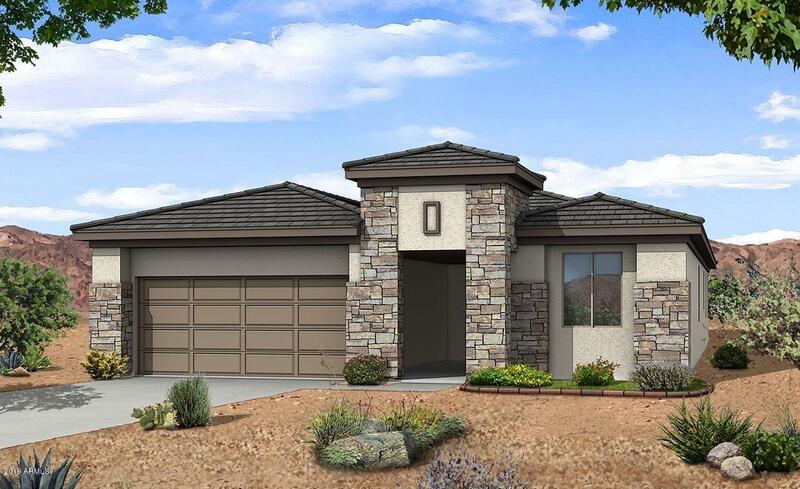 "Don't miss out on this beautiful home... 4 bedrooms plus den & loft. 2.5 baths. Large kitchen island with upgraded countertops and custom back-splash. This home includes gas stub outs to dryer and BBQ. Upgraded flooring throughout. Call today to schedule your appointment today." "Don't miss out on this beautiful home! 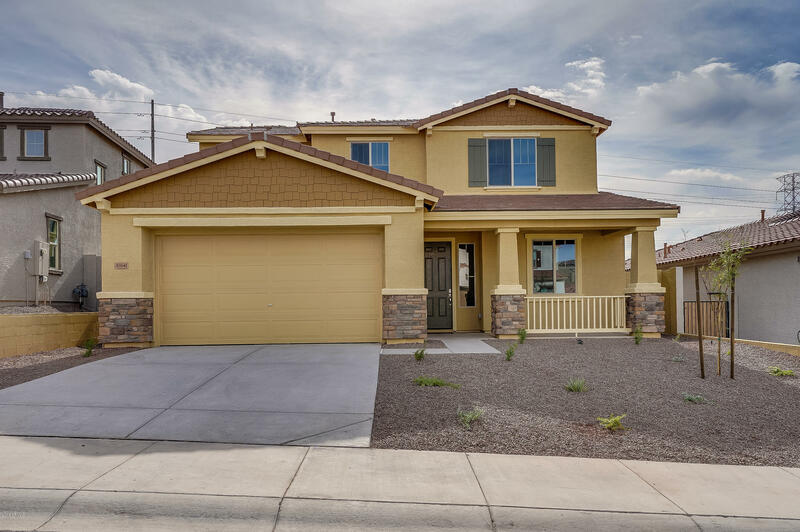 Two story with 4 bedrooms (1 bedroom with full bath downstairs) plus a den down stairs. Large kitchen with pantry, upgraded kitchen countertops and custom back-splash This home includes gas stub outs to dryer and BBQ. Upgraded flooring throughout." 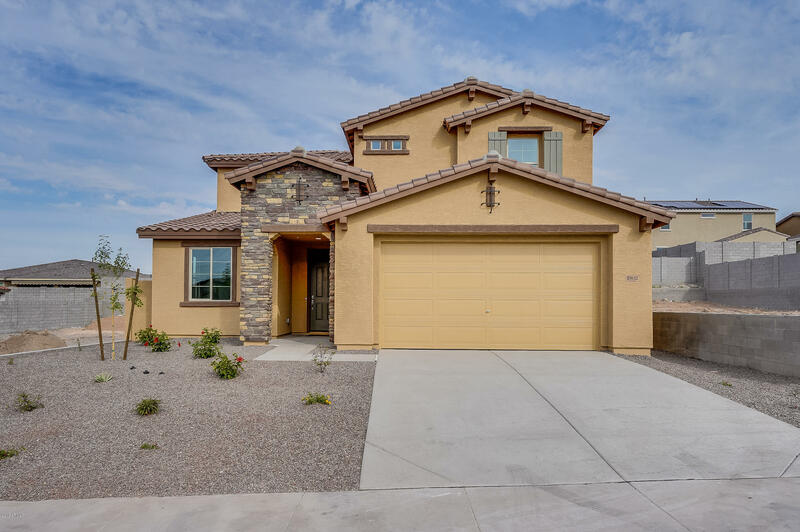 "This beautiful 2 story home has 4 bedrooms, 3 full baths and a 3 car garage. Owner's suite has tiled shower. A bedroom down stairs for your overnight quests. Designer upgrades in kitchen and throughout the home. Call to schedule your appointment today!" "Single level home with 3 bedrooms, 2 baths. 12'x8' sliding glass door to extended covered patio. Upgraded 30'' gas cooktop. Enhanced kitchen island perfect for entertaining with quartz countertops. Upgraded flooring throughout. Call today to schedule your appointment today."